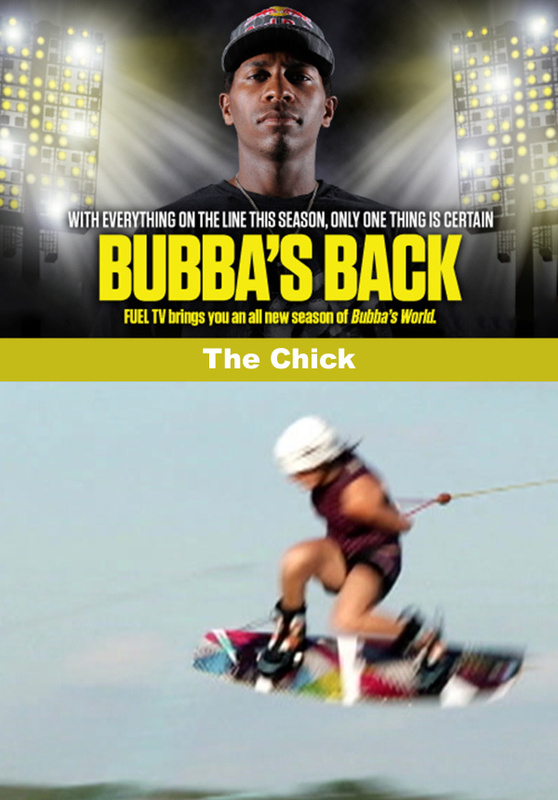 Returning home from a grueling bootcamp, James Bubba Stewart now attempts to sneak in some wakeboarding with little brother Malcolm Stewart and French friend Eric Sorby. James gets tips from pro wakeboarder hottie Barrett Perlman, who then gets a moto lesson from him. 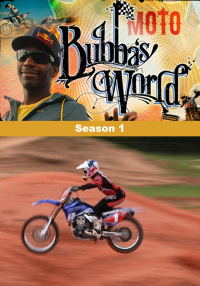 James returns from Aldon Bakers bootcamp in Tallahassee, Florida with promising news from Aldons doctors but ultimately no final release to get back on the bike. 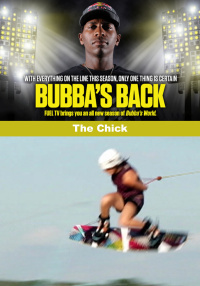 James has now missed the first four races in the new Outdoor Nationals race season and is back at the family compound where he joins brother Malcolm and Sorby for their newest hobby of the summer, wakeboarding. James doesnt want to hurt his wrist, but hes just too antsy to sit on the couch and wait for news from the doctors. Meanwhile, Malcolm and Sorby have too much time on their hands with James not racing and begin finding Jackass stunts to do with a 4-wheeler and a canoe.